Posted on 02/04/2019 by EDM News wrote in Uncategorised. Industrial roller shutters supplied and installed by EDM in Cannon St, London. 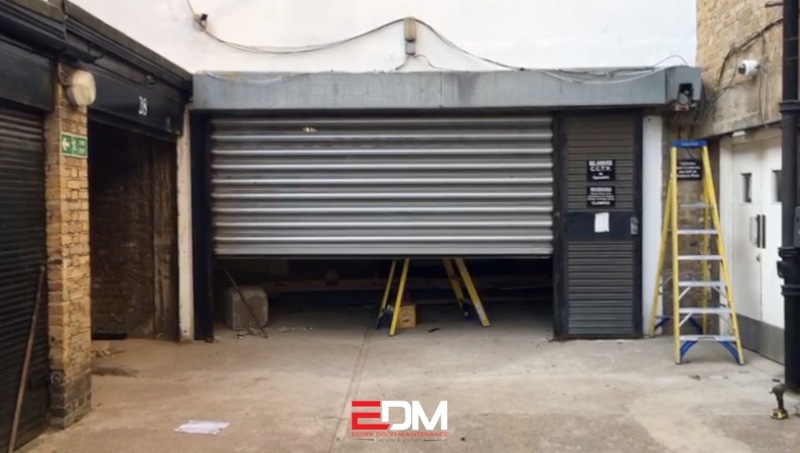 EDM supply and install all types of domestic, industrial and commercial roller shutters for all business types. Enquiries www.edmnt.com / 01268 769725 . 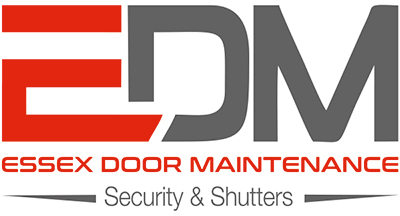 Essex Door Maintenance (EDM) is a Security Door & Roller Shutters company with a trusted reputation gained through unrivalled expertise and client satisfaction over nearly 30 years of supplying all types of Security Doors, Roller Shutters and Gates to Domestic, Commercial and Industrial clients across Essex, London and the surrounding counties. Whatever your need, contact us today and let us start helping you!